OI, OI, OI - this is livin', Barry. Here's a list of true blue places and events where you'll have a ripper of a time this Australia Day. 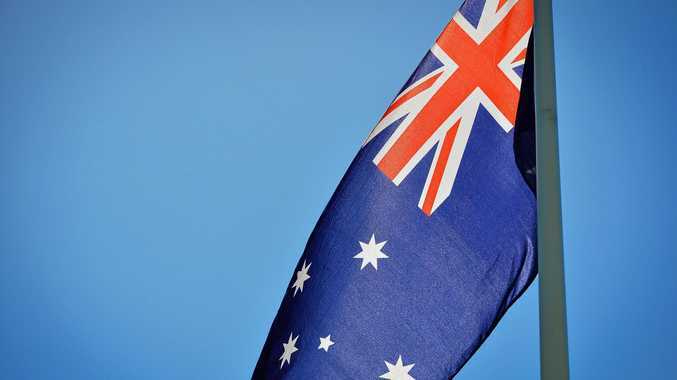 The Rosedale Hotel and Caravan Park has done a fair dinkum job on organising an Australia Day to remember. The day begins with a free breakfast and then the cloud of dust will rise for the billycart races. After lunch, the games begin - there will be toad races, 100m race, egg and spoon spoon, water slide on the grass, a bucking bull - and a surprise extra game. 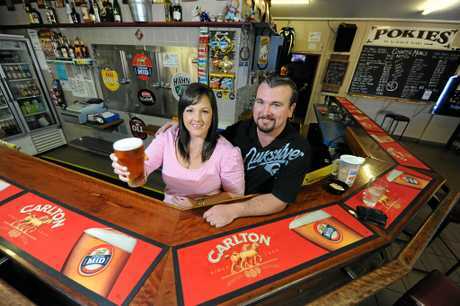 You can't get more Aussie than a cold pie and hot beer competition at the South Kolan Pub. But if you want to step it up a notch, the SKP is also having a tractor pulling competition, thong-throwing comp and a water balloon fight for the kids. The cracker of a day will feature live music from the Cross-X-Roads, free face-painting, jumping castle, bungee run and ice blocks for the kids. 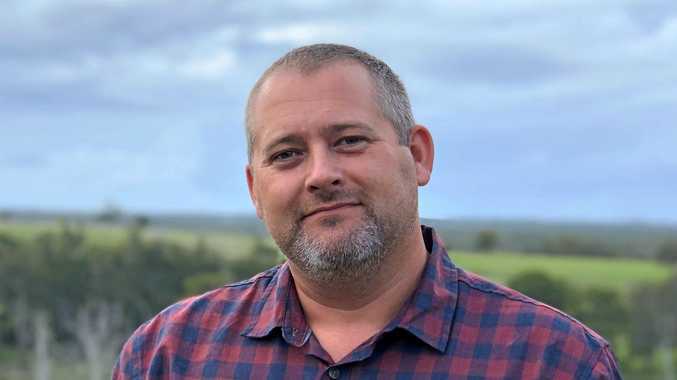 Bundaberg Regional Council's official Australia Day celebrations, hosted by the Rotary Club of Bundaberg West, will be nothing short of a classic. 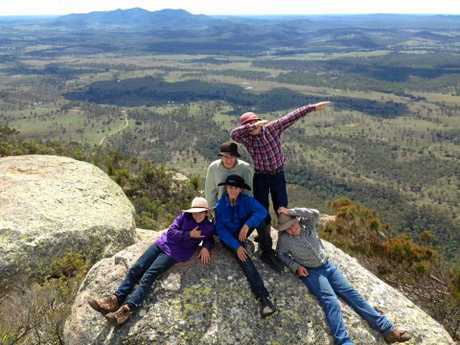 There'll be a mobile water park, scout demonstrations, markets and plenty of Aussie food and drink on offer. Don't miss the thong-throwing competitions, pony rides and jumping castles, and there will be live music from Ruby Mills and The Electric Bananas to kick back to. A Free Australia Day Breakfast will help you start your Australia Day at Beautiful Woodgate Beach. Enjoy a sing-along with the Woodgate Singers, try our your thong throwing and find out who the Woodgate Beach Person of the Year is. Spend the arvo at the Lighthouse Hotel with live music from Hats On, toad races, crab races, tug-of-war, three-legged race, egg and spoon races and activities for the kids. 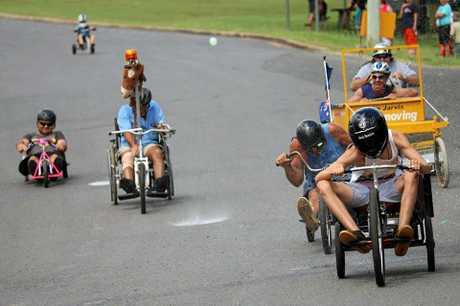 There'll also be monster raffles, Australia Day trivia, giveaways, sausage sizzle and prize for best Australian outfit. Call 4159 4202 to book. Celebrate Oz Day with lamingtons, damper, scones, jam and cream and beat the heat by playing under lights. All equipment provided - just wear flat-soled shoes and a hat. 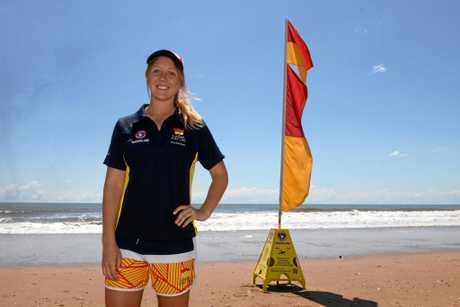 Gemma Henricksen is hosting a Picnic in the Surf Club at noon on Australia Day at the Bundaberg Surf Life Saving Club. Enjoy some Triple J tunes with lunch and drinks on by the beach. Enjoy a hot breakfast at the Moore Park Beach Community Hall for $3. There will be live music, sack races, thong-throwing competition, egg and spoon races, a prize for the best dressed Aussie and more. Share a hearty Australia Day breakfast for a gold coin donation. Local entertainment, games, face painting and pony rides will be ongoing throughout the morning. An awards ceremony acknowledging Childers award recipients in several categories will begin at 8.15am, along with the Great Australian Recycled Sculpture Competition.